On January 16, 2019, Mirror Media reported that the Ting-Hsin International Group (頂新集團) are currently planning to revive the Wei-Chuan Dragons, one of the original four CPBL teams. 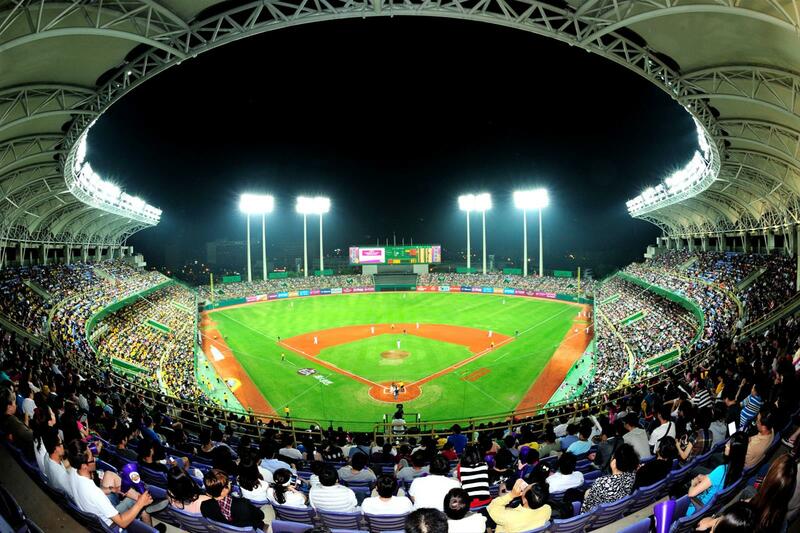 Shortly after the initial announcement, Taiwanese baseball fans were bombarded with hundreds of articles from various media outlets regarding this potential CPBL expansion. Ting-Hsin to Enter 2019 CPBL Draft in July? The CPBL commissioner Wu Chih-Yang confirmed the story and told the media that Ting-Hsin Group has indeed contacted the league, and expressed interest getting back to professional baseball as the fifth CPBL team. Even though the Ting-Hsin Group owns the Wei-Chuan Dragon, they would still be treated as a new team and would have to follow the standard new team protocol to re-join the CPBL. It is due to the fact the old Dragons were disbanded by the Ting-Hsing Group 20 years ago, and the league has already delisted the team. Which mean Ting-Hsin would require to meet all the prerequisites set by the CPBL. Apart from the 19 million USD fee, the new Dragons have to begin in the CPBL minor league for their first full seasons. (More detail on the CPBL joining fee and prerequisites here). Apart from informing the league, Ting-Hsin has been in touch with several former Wei-Chuan Dragons’ players and the former New York Yankees 王建民 (Wang Chien-Ming) as the potential Dragons’ management team. “Should the Dragons return, I am willing to accept any roles within the organisation, including as a coach,” said the former Dragons and 20-year CPBL veteran Chang Tai-Shan. Liberty Sports managed to get comments from all the CPBL teams regarding this potential league expansion. The general feedback was all positive and welcoming the idea of a new corporation showing interest in Taiwan’s professional baseball. There are also rumours that the new Dragons might be looking at Kaohsiung Stadium and the Taipei Dome as their home stadium. “Should the Dragons select Kaohsiung as their home base, the city will do everything their power to support the team,” said the newly elected Mayor Han Kuo-Yu. While it is good to have a large corporation like the Ting-Hsin Group interested in running a professional baseball team in Taiwan, it is also worth noting that Ting-Hsin is a corporation with a tainted public image. 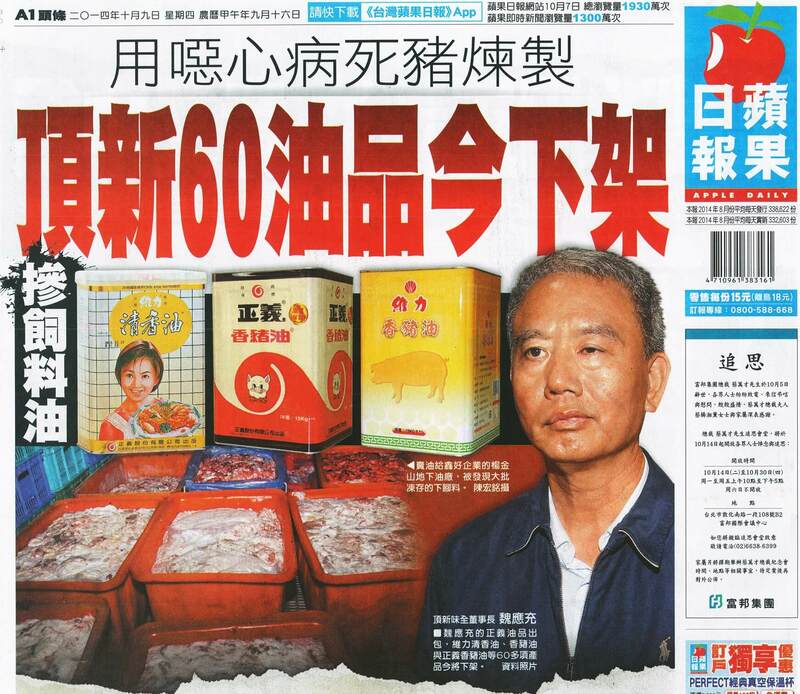 Just like Jeffrey Koo Jr, the owner of the Chinatrust Brothers, it is very obvious the Ting-Hsin Group are doing this hoping to clean up their public image after being involved in multiple high profile food safety scandals in Taiwan. n 2013 and 2014, the Ting-Hsin Group were under investigations for altering cooking oil by mixing with animal by-product, recycled oil and then selling it for human consumption. 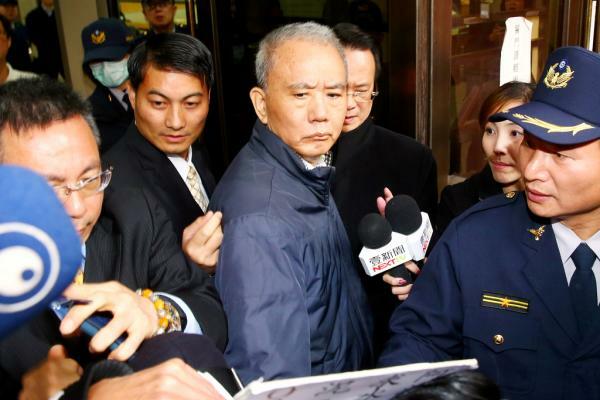 The investigations eventually led to the indictment of several Ting-Hsin Group’s former managers and the chairman Wei Ying-Chun. However, in 2015, they were found not guilty, as the judge ruled that the prosecution failed to provide sufficient evidence to support the charges. Disappointed by the verdict, the general public started a boycott movement against all Ting-Hsin Group’s product, which includes products from the Wei-Chuan Food Corporation, a subsidiary of Ting-Hsin. It all started in 1979 when the Wei-Chuan Food Corporation began sponsoring Cultural University baseball team and competed in the industrial league under the Wei-Chuan banner. During their amateur year, Wei-Chuan had built up quite a large and loyal following and quickly became one of the most popular amateur baseball teams in Taiwan. 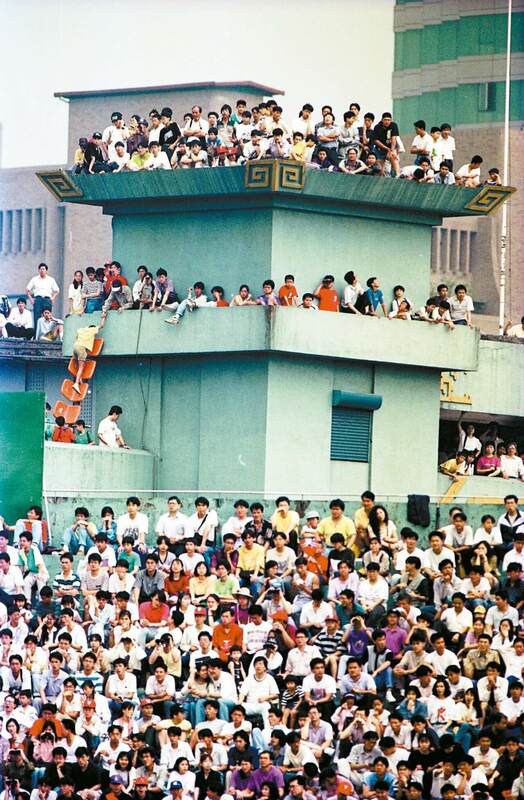 After ceasing the cooperation with the university in 1988, Wei-Chuan started operating the baseball team themselves and begun planning to set up Taiwan’s first professional baseball league. 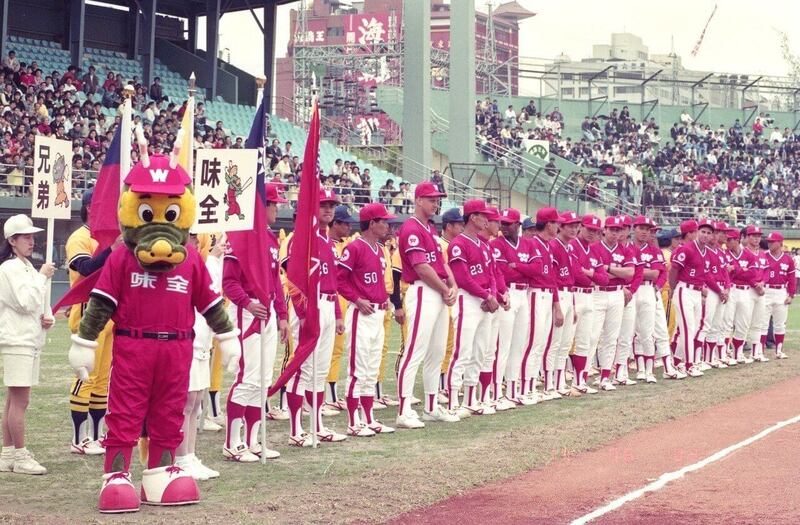 In 1990, along with the Brother Elephants, Uni-President Lions and the Mercuries Tigers, the Wei-Chuan Dragons became one of the original four CPBL teams. 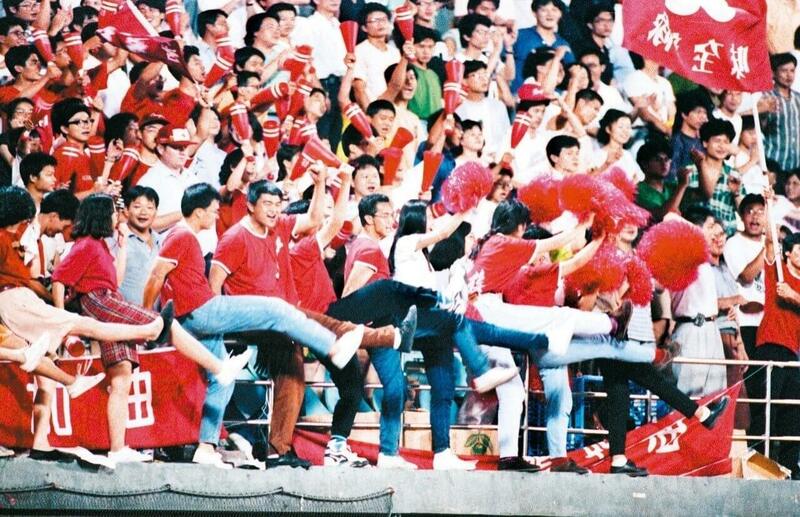 From 1990 to 1999, the Dragons were the second most popular teams in the league when it comes to fan support and average attendance, just slightly behind the Brother Elephants. 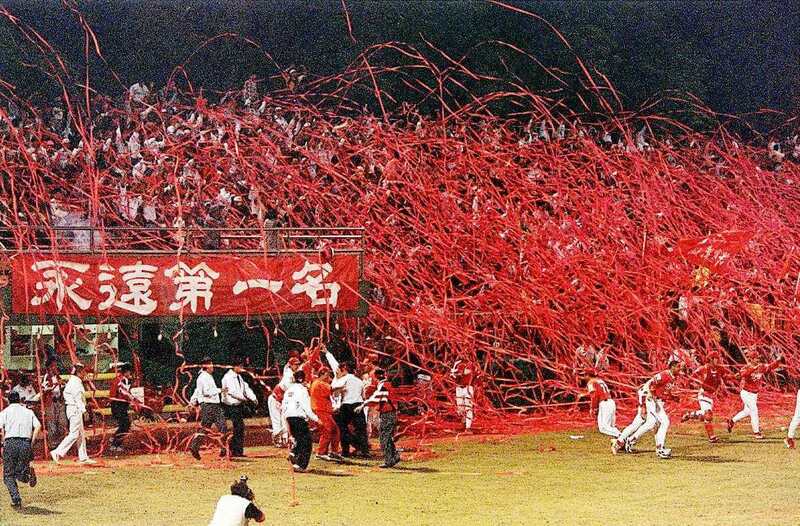 In the ’90s, tickets to the Dragons vs Elephants games were hard to come by, as most of the games tend to sell out way before the gates open. In the span of ten seasons in the CPBL, the Wei-Chuan Dragon took home four Taiwan Series Championships. 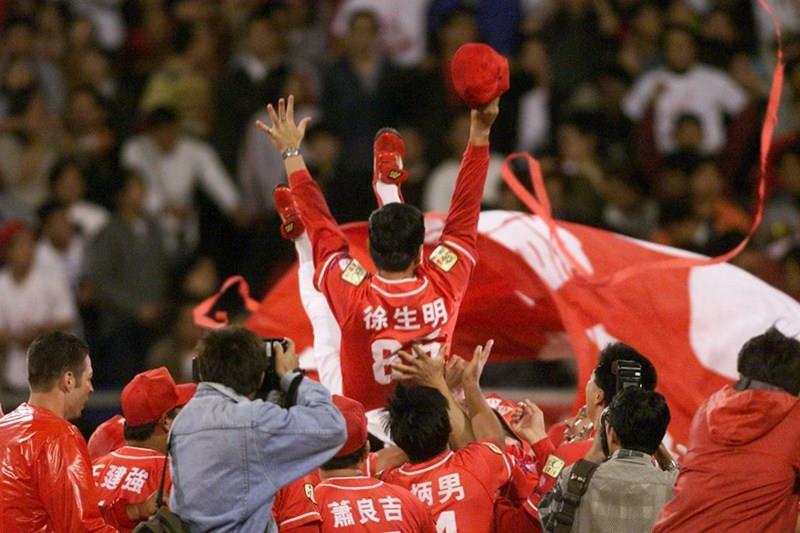 First one in 1990, and then followed by three consecutive seasons of winning the Taiwan Series in 1997, 1998 and 1999. In 1998, the Ting-Hsin Group acquired more than a 40% stake in Wei-Chuan Food Corporation and became the largest shareholder. On May 30, 1998, Ting-Hsin formally announced the takeover of Wei-Chuan’s board of directors and thus gaining full control of the company. Shortly after the Ting-Hsin takeover, rumours started to surface that the new owner of the company is not that keen on operating a baseball team. Rather than baseball, Ting-Hsin’s focus was more gearing towards sponsoring the football team in China. Despite the fans’ public protest, and the Dragons’ players willing to take a 40% pay cut to keep the team going. 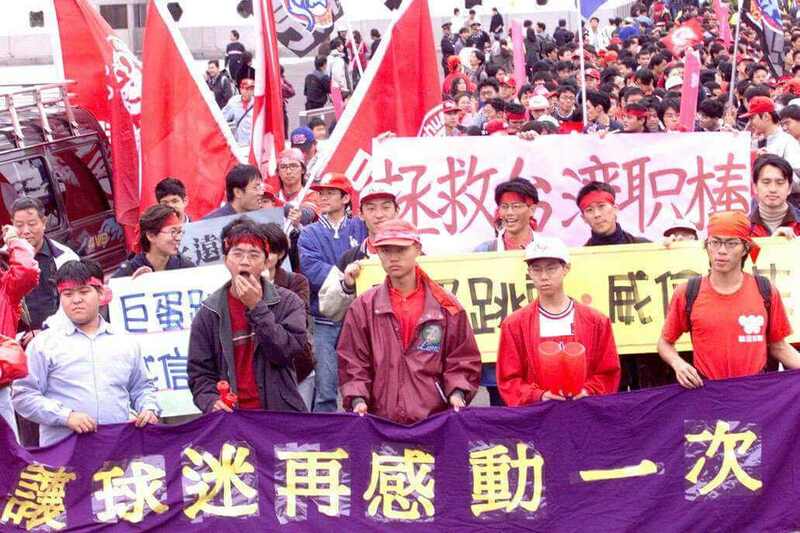 On December 13, 1999, just merely one month after winning the 1999 Taiwan Series, Ting-Hsin announced the disbandment of the Wei-Chuan Dragons. According to the SET News, although Ting-Hsin claimed they no longer want to invest in the sports industry, however, upon disbanded the Dragons, they continued to sponsor the Tianjin FC in China’s CSL (Chinese Football Association Super League). Should Ting-Hsin successfully rejoin the CPBL, baseball fans will once again be able to witness the classic CPBL rivalry between the Elephants and the Dragons in 2021 season. Just giving out attendance data on how popular those two teams were back in the day, in 1995, the average attendance for Dragons vs Elephants games were 11,436 per game. The league’s average attendance was 6878 at the time. *Note: The Brother Elephants sold the team to Chinatrust Financials in 2013 and renamed the team to the Chinatrust Brothers. Below are some of the rare footage of the Wei-Chuan Dragons vs Brother Elephants games from 1991 and 1992 via TURBO的扇形車庫. Does that mean a 2021 or 2022 first major league season for the revived Dragons? Does that mean a five-team league for at least a season? Any rumors about a possible sixth team? I still like the idea of six CPBL teams with each team having a fourth foreign player who has to be a position player if the other three are pitchers. CPBL teams could likely afford that, and would likely have no trouble finding suitable position players in the Mexican League and the Atlantic League. If they join in 2019 and enter the draft, then it will be 2021 season for their major league debut. I will need to phase it better in my post. It should be the new team would have to play a full season in the minor league in year two. Yeah, it is more fun and balance to have foreign positional players, me personally, would like to see them make it similar to the KBO, two pitchers and one positional player. That in a way can force the teams to start invest in domestic pitchers. As for the sixth team, no rumour at this stage. Well, there is Topco Scientific in the semiconductor industry. They have been saying they want to join the CPBL for years. But I think it is a case of a boy who cried wolf — just trying to get publicity. Hopefully, with the Ting-Hsin Group in the picture, this might spark some interests for other large corporations in Taiwan.